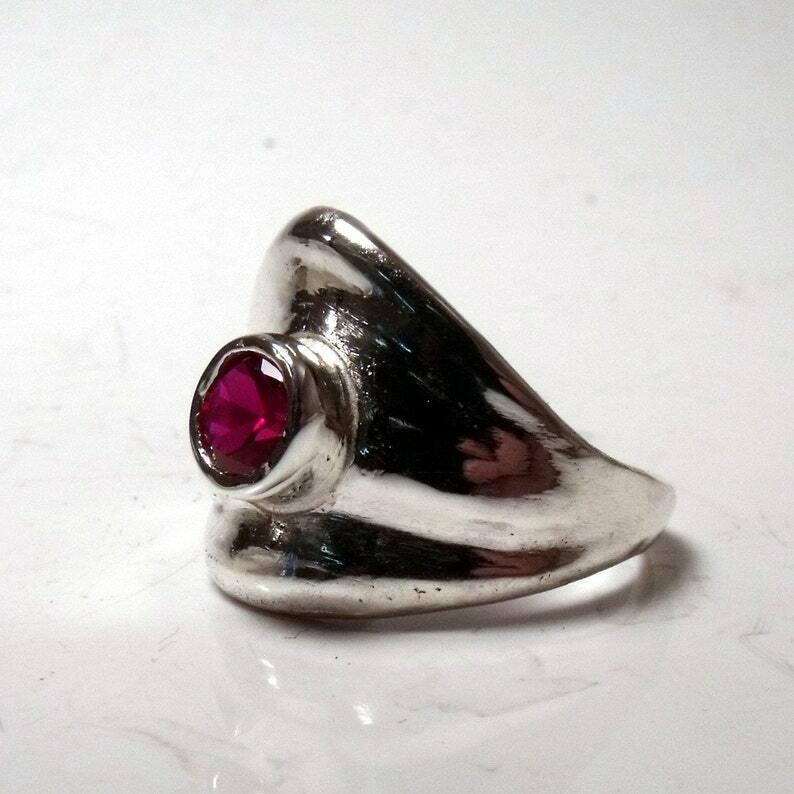 A beautiful 5mm Red Tourmaline gem set into Sterling silver. Available in other stones and also available in gold. This ring comes in a version without a stone if you like.